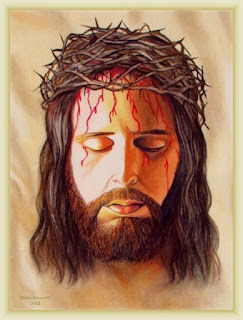 One of the most profound details of the crucifixion of Jesus was the crown of thorns. 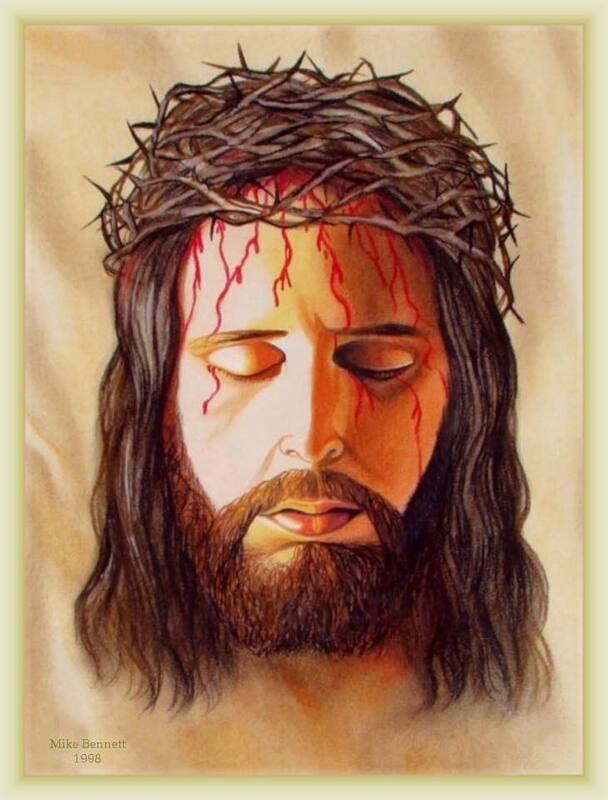 The soldiers were mocking Jesus because He called Himself the King of the Jews so they made a crown of thorns and put it on his head and of course He started bleeding from the head. His handsome face was soaked in blood flowing from His head. It was not a pretty sight, the face of Jesus became shameful! If someone is blessed in Africa, they would say there is blessing on his head and if someone is cursed they would say he should go and wash his head. Blessings and curses start from the head and the moment Jesus began to bleed from the head, every curse and shame was wiped away! There was a curse that had been following man from Genesis when God cursed the ground because of man in Genesis 3: 17-19 To Adam He said, “Because you listened to your wife and ate fruit from the tree about which I commanded you, ‘You must not eat from it,’ “Cursed is the ground because of you; through painful toil you will eat food from it all the days of your life. 18It will produce thorns and thistles for you, and you will eat the plants of the field. 19By the sweat of your brow you will eat your food until you return to the ground, since from it you were taken; for dust you are and to dust you will return.” The blood that began to flow from the head of Jesus did two things; 1. It took away our shame and everything that will prevent us from getting favor. 2. It reversed the curse on the land and activated the "no hustle" anointing. You won't hustle for anything God will bring it you easily! What a powerful grace we enjoy! If you are not born again you are missing out! You too can enjoy this grace. Say after me "Dear Jesus, I believe you died for me and You are seated at the right hand of the Father. Come into my heart and give me a brand new beginning, I accept You as my Lord and Savior." Congrats! If you said this prayer you are born again! You too can be a social media evangelist, kindly share and repost this Gospel of Jesus Christ so that others can be blessed just like you have been blessed. Thank you for reading.